Bill Turlay – talks about his 1st. 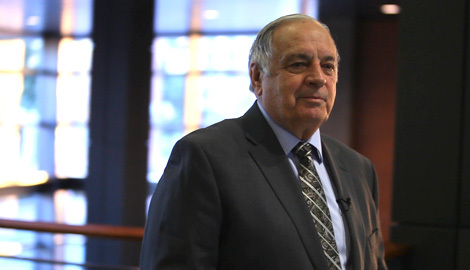 year in office | Audio and video stories from Southwest Washington. 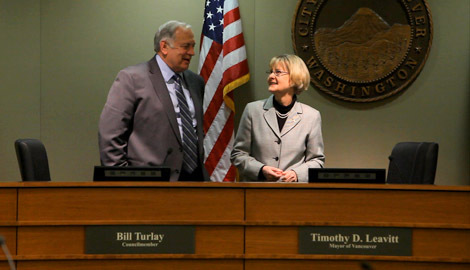 Vancouver City Council Member, Bill Turlay has been in office for a year. We thought it would be interesting to talk with him about it. During this one-on-one interview, Bill gives personal insight about his new job and himself, how he approaches decision making, and the role his family plays in supporting him.